Susan, who is the Director of English For All, set up the company in July 2011 after the closure of the British Council Teaching Centre. She taught at the British Council in Kathmandu from 2001 until its closure. Susan is a very experienced trainer in all courses and is Cambridge DELTA qualified. 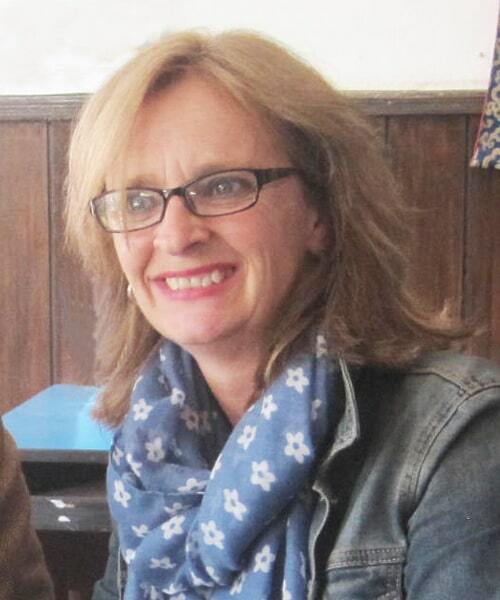 Prior to becoming a Teacher, Susan worked in many large companies in the UK and as a result has a great deal of business experience which she has passed on to a large number of corporate clients during her time in Nepal.